When the Satyam scam of 2009 broke out, setting off instant panic in several circles, one IT professional watched the drama unfold with glee. C.R. Hemanth, 26, then a Satyam employee, couldn’t have asked for a better moment on which to piggyback a drastic career change. “I understand people and images better than coding and software, but it was tough to make the move due to parental pressure. 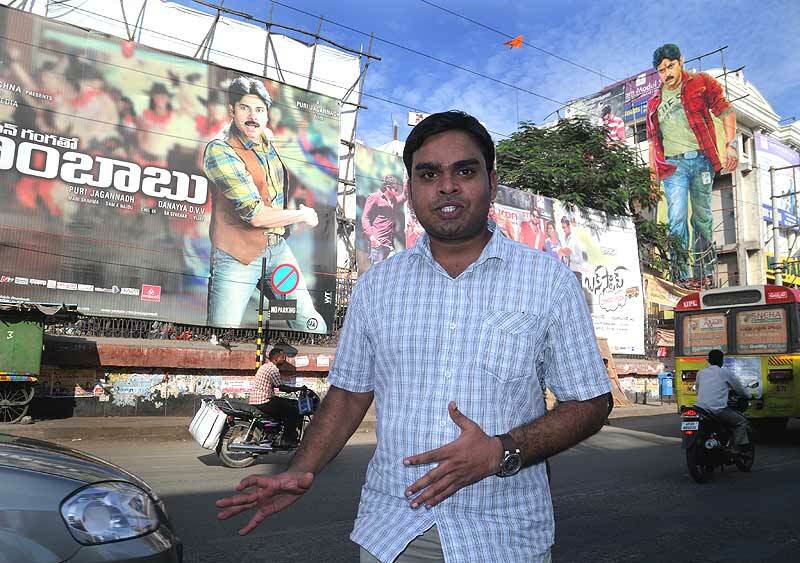 The scam and its aftermath gave me just the opportunity to make the transition,” says the Hyderabad resid­ent, now a film critic for an English tabloid and a blogger on Telugu cinema. Next on his to-do list: scriptwriting. "Attitudes towards the humanities are changing. The offbeat is becoming more mainstream." Indeed, what is luring a lot of techies out of the coding framework is, among other factors, the reality that new professional niches have opened up. The traditionally more creative, yet languid landscape of the arts and its related professions now throw up a wide array of careers, each one more exciting than the last. The shift to wildly contrasting workspaces, therefore, is more visible now. “This is partly because of the liberalisation of the markets—there being more jobs across the board. I see a lot of techies moving to fields like film animation, graphics, design, where their skills are being used in other areas,” observes IIT English professor and writer Rukmini Bhaya Nair. The time is ripe, agree techies, to make the crossover. Take Sanchit Oberoi, a serv­ice engineer, and his buddies. 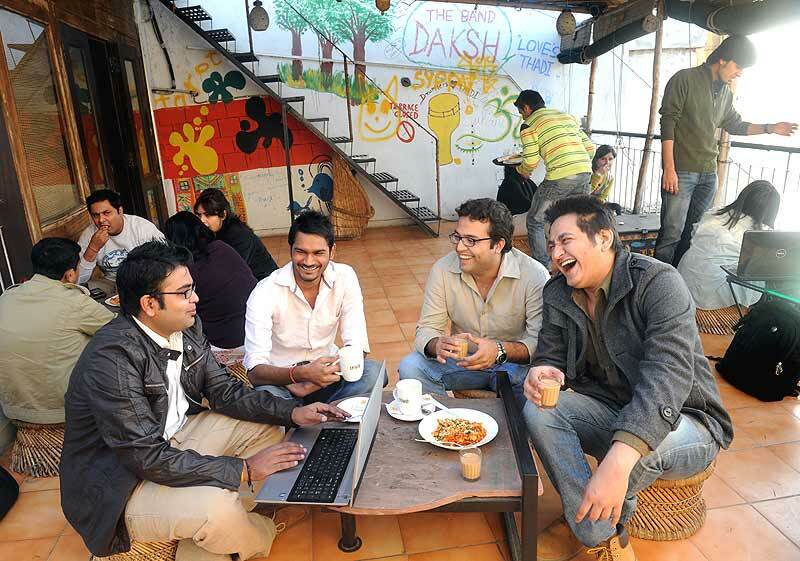 After hanging out in engineering college, the foursome went into business together, cashing in on the explosion of Delhi’s foodscape. Oberoi and his friends set up Thadi, a hip, atmospheric cafe in Delhi’s Hauz Khas Village, in 2011, and plan to open a restro-lounge soon. Chirag Yadav, a former computer engineer in Bangalore, has spread his net into the swirling culinary waters even wider. While a career in salsa dancing is what enticed him out of his techie job, it’s his love for food and cooking that led to a chain of rustic ‘teafes’ (think leaves, not beans) and activity centres acr­oss Bangalore Chaipatty. He still dabbles in social media consulting, though. “I spent four-and-a-half years in a corporate life, but I’m restless, impulsive and I realised I need to launch something of my own, which I can sell creatively.” Another Bangalorean and engineering graduate, Varun Vishwanath, 30, who now edits films, is on Yadav’s wavelength: “Deep down, I may still be a techie, but I’m pretty sure that isn’t going to provide me with the creative process that documentary and feature editing does—I connect to telling a story and that’s what guided my career move. And it’s not just me, I see more and more engineers taking the plunge in the arts in the last couple of years.” That’s not to say the move has been painless: it took years for Hemanth to coax his parents to let him pursue his dreams, none of which involve any form of engineering. And, of course, there is the struggle to get a stable foothold in the new gigs. "The sheen of the IT life starts to diminish after a few years. And you realise there is a whole world out there." Finding fame is fast becoming an influential factor to techie ambitions. Visible role models like Chetan Bhagat are as well. So does this spell doom for the tech world? Is the glamour of the IT life wearing off then? Not for everyone. Not yet. “The sheen continues to exist for young engineering graduates, but it starts to diminish after you spend a few years in the field. 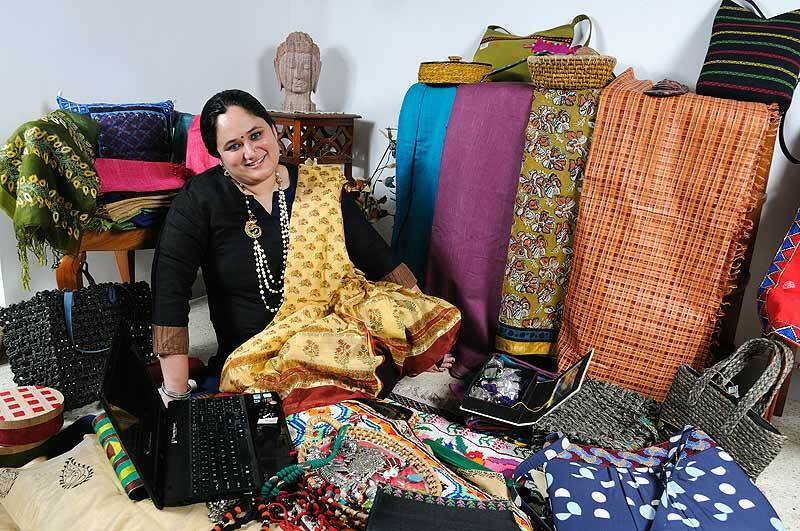 You begin to realise that there is a whole world out there,” says Aishwarya Suresh, 34, who swit­ched to a living in handcrafts, working with artisans under her label, Banna Creations, in Bangalore. It’s a huge leap for this electrical engineering graduate, but working with natural fibres towa­rds sustainable living is how she sees herself making a “social impact”. Tra­vel biz duo Prabhu and Shisodia can relate. “The IT industry pays for the basic things you need: roti, kapda and makaan. Once you have that, you crave higher things,” explains Prabhu. Chiefly among them, it would seem, is a serious makeover. “Engineers don’t have the same old geeky, coding-obs­essed kind of image anymore,” points out Sanchit Oberoi. “People are more aware that success is not one-dimensi­onal. And therefore, they are taking on social roles, going from being faceless, nameless to acquiring a public pers­ona,” says Nair. To be sure, fame is increasingly being factored into their new ambitions, which they are able to channel in the arts and culture space. "Quite simply, I understand people and images better than I do coding and software. " Other factors such as the dominance of the media and the rise of visible role models like Chetan Bagat have influen­ced many, says Nair. Techie Ravinder Singh, who str­uck gold in the publishing world with his best-selling books, affirms that. “Stardom does feel great, especially for someone previously alien to the world of literature. As a techie, I would never have imagined writing would give me fame.” The pull of the literary race has been such that Singh has just quit his job with a major tech company to take up writing full time. “No nine-to-five job could provide me the kind of relief writing has given me, to overcome a personal tragedy, as well as do something new and explore my talent,” Singh believes. It’s not just tech fatigue that’s dictating the search for new vocations. The search for different identities beg­ins as early as engineering school. “A lot of my students at IIT are involved in other creative projects, preparing a path that could help them cross over to the arts,” observes Rukmini Bhaya Nair. At the same time, engineers are increasingly interested in acquiring ‘soft’ skills, as notions held of the humanities undergo a quiet evolution. Lines have blurred, and brought with it a less snobbish attitude to the arts, for one. Second, the arts have acquired technical elements of their own, which attract the technically skilled, like engineering graduates. 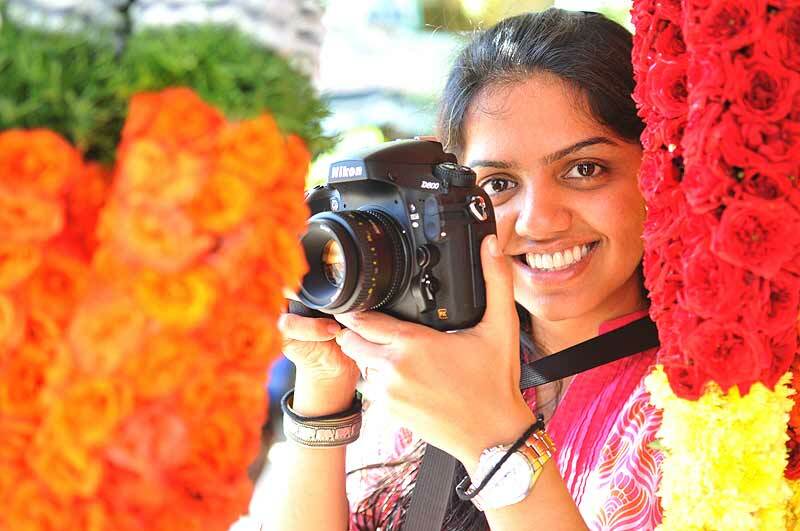 “Offbeat is becoming more mainstream, if you will,” feels photographer Gayatri Nair. “Nowadays, you come across sco­res of young people who are thinking of careers that are ‘different’. When I was in school, choosing the humanities stream meant you hadn’t got good marks. That attitude is changing. Plus, a lot of techies now are taking up creative projects part-time, not just as a hobby hoping if it clicks in the market, it could become a full-time proposition for them.” Judging by how his/her peers are faring in their greener pastu­res, the techie may well be excited.